The Colours of Pompeii are more than just colours. We developed them because we were seeking colours of superior quality. Colours that don’t just brighten up walls, but that make a difference. Colours that are good for body and soul. We don’t take our colour recommendations lightly. We therefore decided to completely rethink the traditional sales process for wall colours, which play such an important role in our day-to-day lives. We felt that the hectic atmosphere of a home improvement store is not the right place to take such a momentous decision. Colours of Pompeii are therefore only available from interior designers or in renowned furniture stores. With an in-depth consultation. Where you can take all the time you need. We offer you guidance and support as you select your colour, as befits such an important choice. Our colours are enchanting, captivating and the stuff of dreams – for the right atmosphere in every room. Our colours were used to design interiors in Pompeii some 2,000 years ago. Colours were used to design interiors in Pompeii some 2,000 years ago. Despite their tradition, our colours are still used today and project a modern image. All our colours create a positive emotional effect. Sometimes soothing, sometimes stimulating – but never boring. All our colours are distinguished by a strong personality and pronounced sensuality. Given their ancient origin, it makes sense that our colours are reflected in nature. Anyone with exceptional taste is entitled to expect quality to match. Colours of Pompeii paint stays fresh for a long time, but bonds seamlessly when applied. Deposits are avoided. When applied with a brush or roller, the result is a matt coat with a perfect finish. 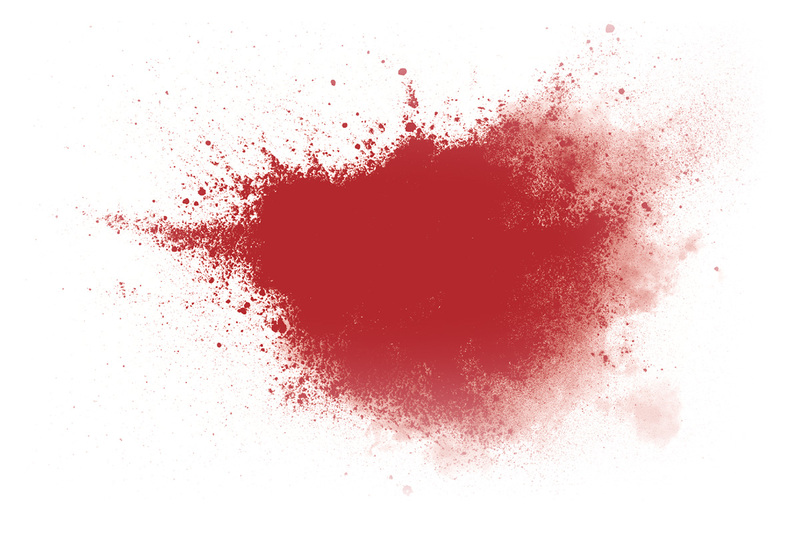 Thanks to the innovative pigment structure, Colours of Pompeii boast an outstanding sense of depth. No plasticisers are used in Colours of Pompeii paints, making them ideal for children’s bedrooms. What’s more, Colours of Pompeii are dirt-resistant and – if there are any little accidents – easy to clean. The paint is water-based and permeable to water vapour, thus fostering a healthy indoor environment. The high quality even comes to the fore during application: Colours of Pompeii splash and drip much less than conventional paints, offer superb coverage and thus enable clean, straightforward working. Watch this short video to explore which science and scientist are behind the development of Colours of Pompeii. 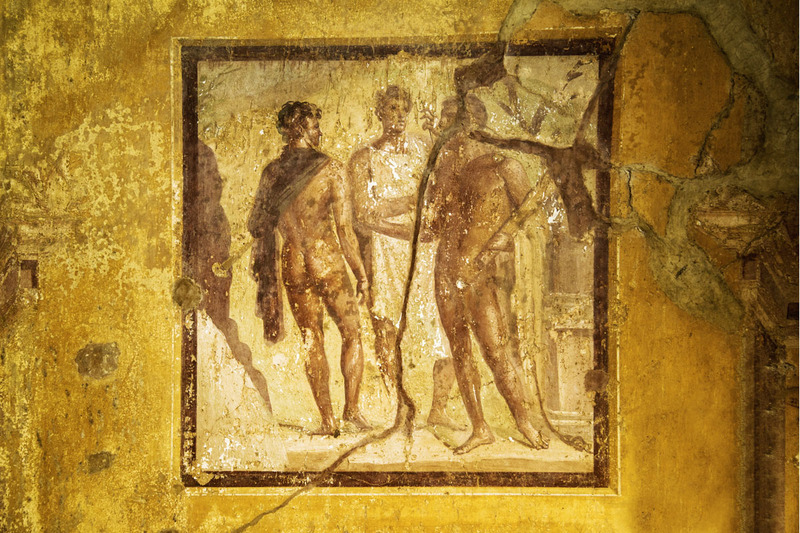 Colours of Pompeii is the brainchild of PHAROS. Although a young company, PHAROS still possesses considerable experience in all areas of retail. Managing Partner Dr Pascal Warnking not only holds a doctorate in ancient history, but also spent many years as the head of purchasing and distribution at a major home improvement chain; he set up PHAROS in 2018. The starting point for the company was the question ‘why do we paint everything white?’ All our rooms, most homes, even cars. We once used colours to give rooms a certain character. And nowadays? White. When did we lose our flair for colour? When did we become afraid to use bold hues? PHAROS intends to restore people’s courage. It encourages them to show their feelings and stir emotions through colour. It wants to guide them. Working with partners who, at first glance, have little to do with the world of paint retail (such as interior designers, psychologists and historians), we want to transform the way coloured paints are treated and traded. You have to stand out if you want to effect change. Be visible from afar. And chart a clear course. This has always been the way. That’s why an ancient Greek built a tower to show the way – the world’s first-ever lighthouse – 2,300 years ago. 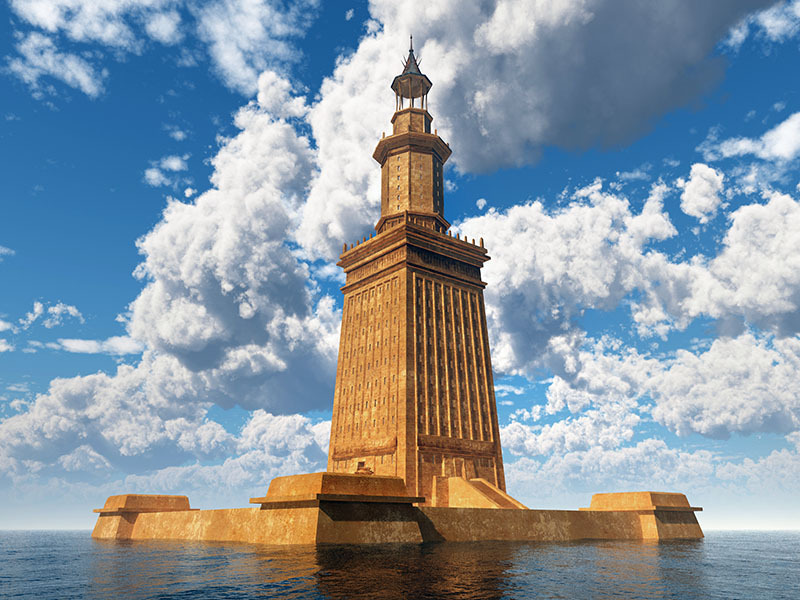 Built on an island just off Alexandria that gave this Wonder of the World its name: PHAROS.